About 10 years ago, THQ came up with a PR stunt to market a Wii party game called Big Family Games. 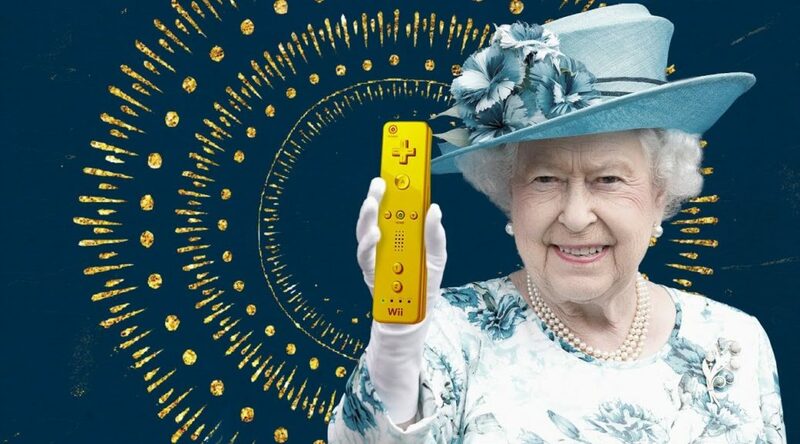 The PR stunt was simple – the company announced that they’re sending a Golden Wii, along with a copy of Big Family Games, to the Queen of the United Kingdom. But what happened to the Golden Wii?